The Strand Critics Awards, recognizing excellence in the field of mystery fiction, were judged by a select group of book critics and journalists. Congratulations to All! Clive Cussler was honored with the Lifetime Achievement Award. The awards will be presented at an invitation-only cocktail party in New York City, hosted by The Strand on July 12, 2017. The Agatha Awards were presented tonight at the Malice Domestic Banquet. Winners in each category were decided by the attendees of Malice Domestic 29. Wish I could have been there. Congratulations to All! 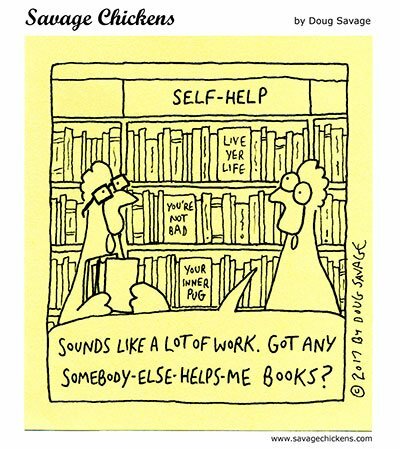 Today is Independent Bookstore Day! How many bookstores will you visit? 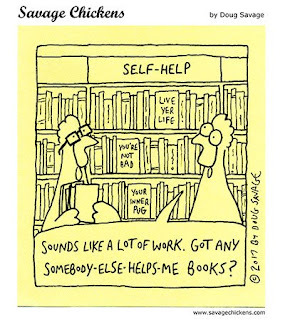 What's your favorite Independent Bookstore? 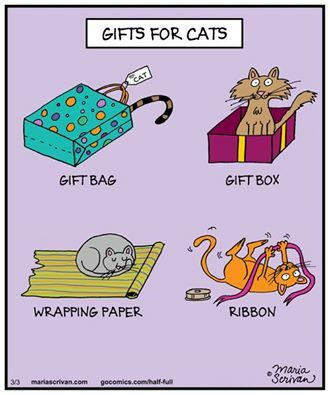 Let me know, and you'll be entered to win a mystery! Be sure and leave your email address, so I can contact you. 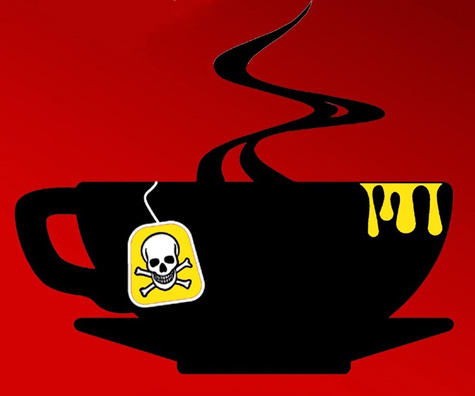 Deadly Ink mystery conference has announced the slate of nominees for the David Award, presented for the best mystery published in 2016. Deadly Ink will be held from June 16 to 18 at the Hilton Garden Inn in Rockaway, New Jersey. The Winner will be announced during the June 17 Banquet. 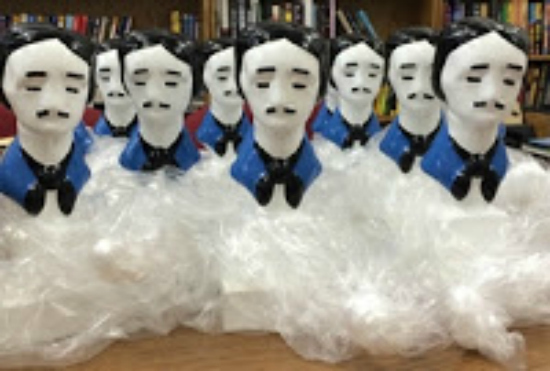 Mystery Writers of America announced the Winners of the 2017 Edgar Allan Poe Awards, honoring the best in mystery fiction, non-fiction and television published or produced in 2016. The Edgar® Awards were presented to the winners at the 71st Gala Banquet, tonight, April 27, 2017 at the Grand Hyatt Hotel, New York City. Congratulations to all! After a long manhunt that involved months of interviews with substantial authors, Michael Mann has found his co-writer for the prequel novel to Mann’s landmark crime film Heat. 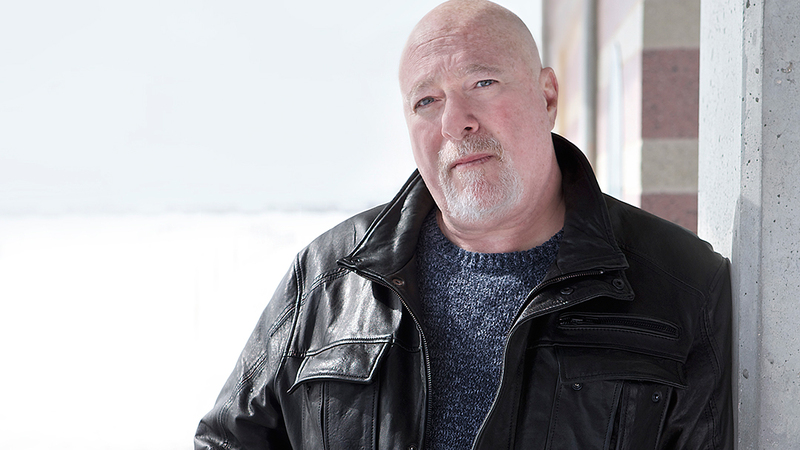 Writing with Mann will be Reed Farrel Coleman, the four-time Edgar Award-nominated author who is up for the award tonight for his 2016 novel Where It Hurts, part of mystery series that revolves around the retired Suffolk County cop Gus Murphy. Coleman will collaborate with Mann to tell an origin story involving the characters that populated the Al Pacino-Robert De Niro-led ensemble drama that Mann scripted, directed and produced. The novel will be published next year under the Michael Mann imprint at William Morrow/HarperCollins. 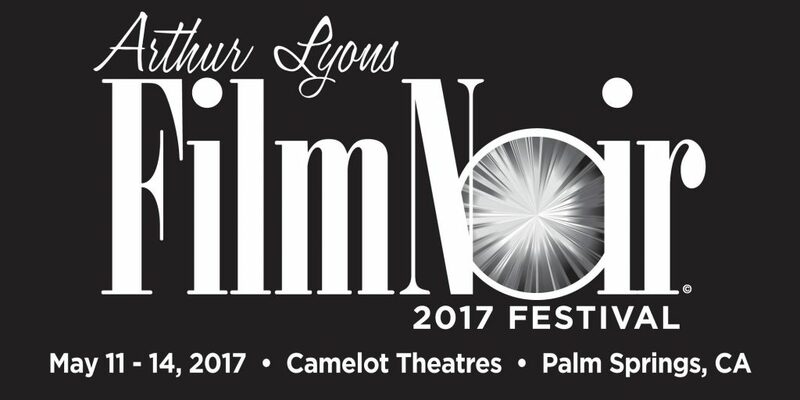 The Arthur Lyons Film Noir Festival returns for its 18th iteration to sunny Palm Springs, May 11-14, at the Camelot Theatres. The festival kicks off with a restored print of Hollow Triumph (1948) with special guest, actress-filmmaker Monika Henried, daughter of star Paul Henried. 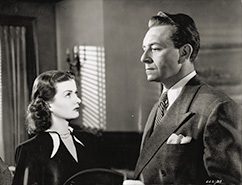 Richard Duryea will also be in attendance for Roy William Neill's Black Angel (1946), which features a rare sympathetic role for his father Dan Duryea. Other guests include Sara Karloff, daughter of Boris, for a screening of the Val Lewton production The Body Snatcher (1945) directed by Robert Wise, and actor Andy Robinson from 1973's Charley Varrick, Don Siegel's classic heist film. As in previous years at the festival, the majority of the films are presented as 35mm prints. Producer and programmer Alan K. Rode and co-presenters Eddie Muller and Foster Hirsch will be introducing the films. The festival is executive produced by the Palm Springs Cultural Center. View the entire film and guest schedule, then purchase tickets and passes here! Sad news comes from The Rap Sheet that Montana novelist William Hjortsberg has passed away. He was the author of acclaimed novels Falling Angel, Nevermore, and Manana. 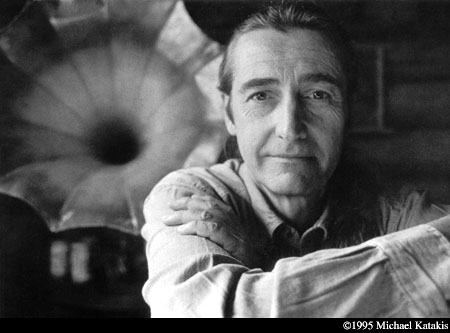 Hjortsberg also wrote Alp and Gray Matters, and Jubilee Hitchhiker, a biography of Richard Brautigan. Hjortsberg also wrote screenplays, including the dark fantasy film Legend. Hjortsberg died of pancreatic cancer. He was 76. Winners will be announced at the CRIMEFEST Gala Awards Dinner on Saturday, May 21. Congratulations to all! The Audible Sounds of Crime Award is for the best unabridged crime audiobook first published in the UK in 2016 in both printed and audio formats, and available for download from audible.co.uk, Britain’s largest provider of downloadable audiobooks. Courtesy of sponsor Audible UK, the winning author and audiobook reader(s) share the £1,000 prize equally and each receives a Bristol Blue Glass commemorative award. Eligible titles were submitted by publishers, and Audible UK listeners established the shortlist and the winning title. The eDunnit Award is for the best crime fiction ebook first published in both hardcopy and in electronic format in the British Isles in 2016. 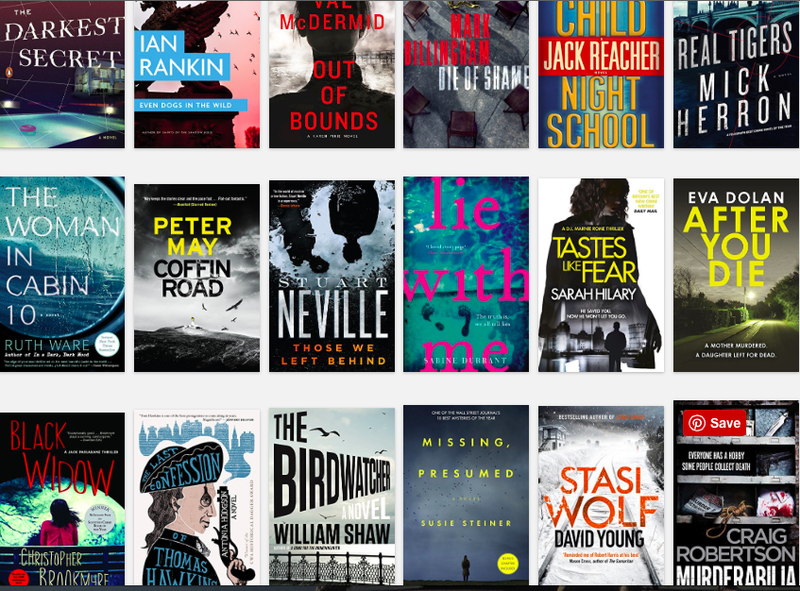 Eligible titles were submitted by publishers, and a team of British crime fiction reviewers voted to establish the shortlist and the winning title. The Last Laugh Award is for the best humorous crime novel first published in the British Isles in 2016. 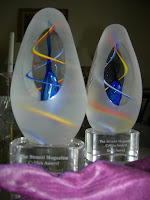 The winner receives a Bristol Blue Glass commemorative award. The H.R.F. Keating Award is for the best biographical or critical book related to crime fiction first published in the British Isles in 2016. The award is named after H.R.F. ‘Harry’ Keating, one of Britain’s most esteemed crime novelists, crime reviewers and writer of books about crime fiction. The winning author receives a commemorative Bristol Blue Glass award. Eligible titles were submitted by publishers, and reviewers of fiction for children and young adults voted to establish the shortlist and the winning title. 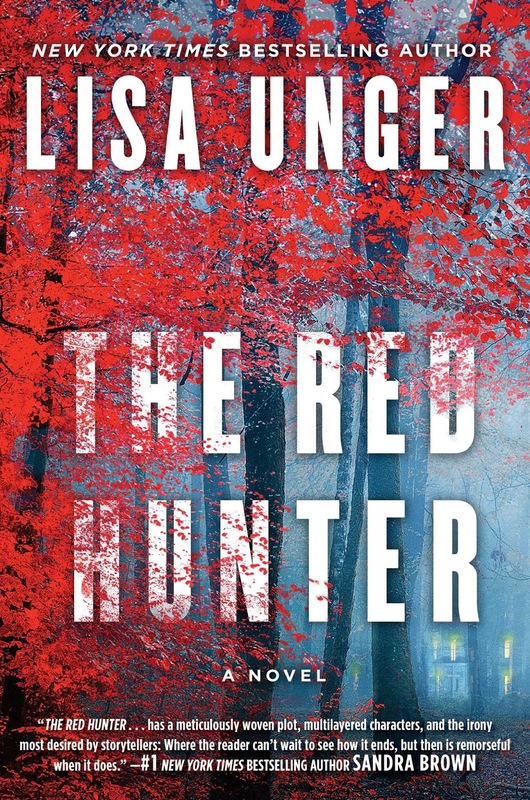 Lisa Unger is the New York Times and internationally bestselling, award-winning author of fifteen novels, including THE RED HUNTER (launches today from Touchstone) and INK AND BONE (2016 Goodreads Choice Award Finalist.) Her books are published in twenty-six languages worldwide, have sold millions of copies and have been named “Best of the Year” or top picks by the Today show, Good Morning America, Entertainment Weekly, Amazon.com, Independent Booksellers, Milwaukee Journal-Sentinel and the Sun Sentinel to name a few. Her essays have appeared in the New York Times, Wall Street Journal, NPR and Travel+Leisure Magazine. 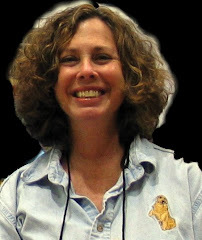 Lisa Unger lives in the Tampa Bay area of Florida with her husband, daughter, and labradoodle. The idea for a novel or a character can come from anywhere – a conversation, a line of poetry, a news story or even a piece of junk mail. An idea, a spark, maybe. But really it’s more like a germ, something that gets into your system and takes hold, doesn’t go away. It stays, coughs up when you least expect it, onto the page. Sometimes the germ travels through your blood for years until finally the symptoms present themselves. I caught the germ for THE RED HUNTER more than fifteen years ago. Actually… it’s closer to twenty, though that seems an embarrassingly long time to have an idea, or the shade of an idea. I was in my late twenties, in a dark place, when I discovered the martial arts. I had just come through a brutal break up, my dreams of writing lay fallow. I was disconnected from myself in almost every way. The martial arts changed me, introducing me to a new version of myself, someone stronger than I thought I could ever be. That place and moment in my life was the germ for THE RED HUNTER, and for one if its main characters, Zoey Drake: a victim turned fighter, someone looking for revenge. Many, many years later, my husband and I gutted and renovated our 1968 home. Let’s be clear: we hired someone to do this work. (We’re not crazy!) But we lived in the house while it was under reconstruction. (Okay, we’re a little crazy.) It was cathartic to watch our home, a place we’d loved for more than a decade, torn down to the studs, and recreated as something new and uniquely ours. But it was also stressful, unpredictable, and incredibly challenging. It was not an experience I planned to write about; rather one I swore I wouldn’t repeat and tried to forget. But then, three years later, as I started on THE RED HUNTER, another major voice in the book, Claudia Bishop, emerges. Guess what? She’s renovating a ramshackle old farm house. And she’s blogging about it, a way of moving forward from the trauma of her past, and recreating her future. Another germ, an intense experience that hung on, maybe waiting until my resistance was low. Sometimes ideas are like food poisoning, coming on strong and undeniably. The germ for BEAUTIFUL LIES came from a piece of junk mail, and I was writing that story within hours. But more often ideas lay dormant, waiting for their rightful place in my fictional world. I was speaking on stage with some other authors, and I was describing the inspiration for a character named Emily in HEARTBROKEN. I was pregnant and had an encounter with a troubled woman in a grocery store, which almost led to a car accident. “But your daughter is five,” one of the authors, a friend of mine, said. It took me by surprise; it was true. It took nearly six years for Emily to find her way onto the page. The idea for HEARTBROKEN came from a family trip to an island that same year, but the germ for Emily took hold long before. The desire to write is a congenital condition (for more on this read: http://lisaunger.com/2008/03/disease/), and I mean this in the best possible way. Writers are born, not made. Likewise, ideas, if they find the right conditions, can take hold and move through your blood. Maybe they present themselves quickly, maybe they linger waiting for their opportunity to flourish. I’m not looking for a cure. Susan Shea spent more than two decades as a non-profit executive before beginning her critically praised mystery series featuring a professional fundraiser for a fictional museum. 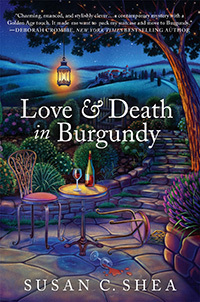 The first in her French village series, Love & Death in Burgundy (St. Martin’s Minotaur Books) debuts next month. She’s a regular on 7 Criminal Minds blog, is secretary of the national Sisters in Crime board, on the board of the Northern California chapter of Sisters in Crime and is a member of Mystery Writers of America. She lives in Marin County, California. So many authors write well about France and the French – Cara Black, Martin Walker, Fred Vargas - well, she’s French, so she should - and more. But no one else that I know of is writing about the pastoral areas of Burgundy where wheat and rapeseed are as common as wine grapes (thanks, I have been told, to a nasty epidemic of phylloxera some time ago) and where white cattle decorate green fields and red poppies dot the sides of the road in season. 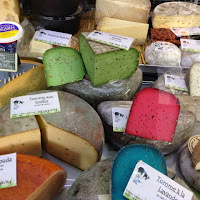 Burgundy has long, cold winters and I have a hunch that’s when some of the region’s signature dishes were developed. After all, if it’s just above freezing, rainy, and the clouds are too low to see the ramparts of the nearest chateau over the soft, rolling hills, what else is there to do but bake gougeres, set a pot of wine-enriched boeuf bourguignon or coq au vin to simmer on the back burner, and roll out a crust and slice apples for a tarte tat in? 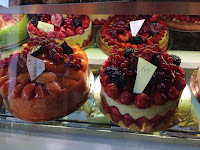 I spent eight wet days in a small town in Burgundy last December, researching seasonal foods and activities for the second in my French village mysteries. I know you roll your eyes and say, “Poor you, eight days in France,” but I was cold all the time and the constant rain didn’t support sightseeing. I learned so much that was useful, however: The people in small towns do nothing like our gaudy Christmas decorations and retail promotions. Chocolate and marzipan are the celebratory holiday treats. The churches are dark and silent, their ancient stone walls radiating cold. A few red-cheeked farmers maintain outdoor stalls with cabbages, celery root, potatoes, and fat, white carrots. The biggest market display I saw included imported oranges (Morocco), kiwi (Spain, my notes say), and lettuce that came, perhaps, from hothouses. 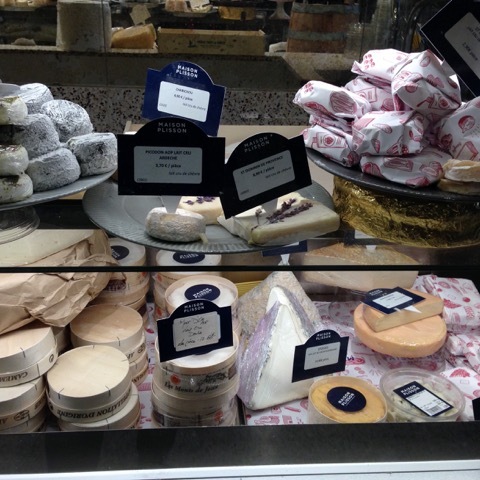 As always, cheeses are king. A vendor I remember from summer visits greeted me like a as he raised the side panel of his truck to display what must have been 100 varieties of cow, goat, and sheep cheese, from pretty to downright dangerous looking. Near the square in Avallon where he’s parked this morning is a small store that advertises “only local cheese” and there I discover a new one to me: little gray mold cheeses in the shapes of pyramids from Vezelay – delicious if you like your cheese with lots of flavor. Desserts everywhere in France are the most beautiful, the most tempting, the most elegantly conceived treats, but you knew that. I can close my eyes and point and I know I’ll love whatever it turns out to be. In the spirit of Janet’s chocolate worship, I am enclosing a recipe for a bittersweet chocolate tart that I got from the web site of a chef in Burgundy. Funny thing: He’s an American! Flatten the vanilla bean and cut it in half lengthwise. With a small spoon, scrape the seeds into a small bowl. Add the egg yolks and stir to blend. In a food processor, combine the sugar and almonds and process until the nuts are finely ground. Add the flour and salt and process to blend. Add the butter and process just until the mixture resembles coarse crumbs. Add the egg yolks and pulse until the dough just about begins to hold together; do not over process – the dough should not form a ball. Gently pat the dough into a disc, handling it as little as possible. Wrap dough in wax paper and refrigerate until well chilled, at least 1 hr or overnight. Butter the bottom and side of a 23 cm (9in) fluted tart pan with a removable bottom. On a lightly floured surface, roll out the dough to a 28 cm (11in) round. Transfer the dough to the prepared pan and gently press the dough against the side, allowing about 1 cm (½ in) to hang over the rim. Prick the bottom of the dough all over with a fork. Refrigerate until well chilled, at least 1 hr. Preheat the oven to 190C/375F. Set the tart pan on a baking sheet and bake in the middle of the oven for about 5 mins, just until the pastry begins to firm up. Remove from the oven and, with a sharp knife, carefully cut off and discard the overhanging pastry to make a smooth, even rim. Return the shell to the oven and bake for about 15- 20 mins longer until the pastry is well browned all over. Transfer to a rack and let cool completely before filling. Leave the oven on. In a medium saucepan, bring the cream and milk to a simmer. Remove from the heat, add the chocolate and stir until melted. Let cool to lukewarm, then whisk in the egg until thoroughly blended. Stir in the candid orange peel. Pour the custard into the pastry shell and bake in the middle of the oven for 12 to 15 mins, or until the filling is almost set but still trembling in the center. Transfer to a wire rack to cool. Sift the cocoa powder over the tart and serve warm or at room temperature. 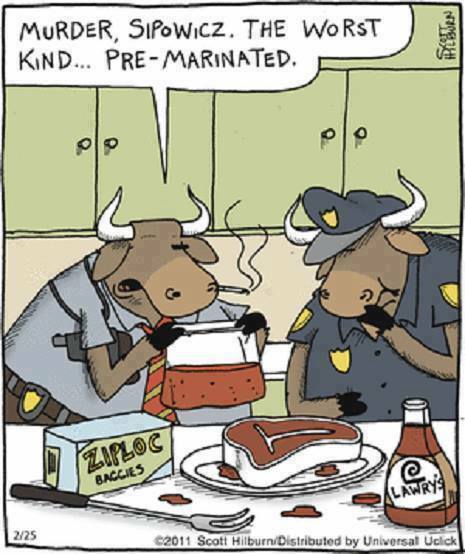 It is also delicious served chilled. 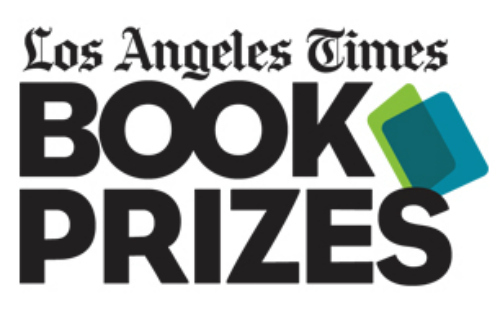 The Los Angeles Time Book Prizes were announced on Friday night, kicking off the LA Times Festival of Books. 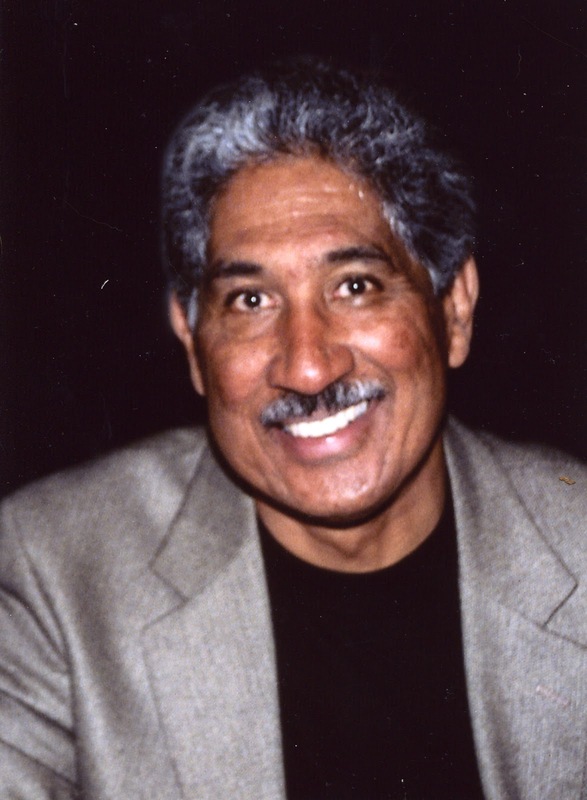 Bill Beverly won for Dodgers (Crown) in the Best MysteryThriller category. Darktown by Thomas Mullen (37 Ink/Atria Books). 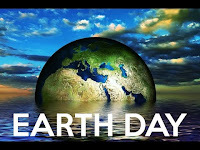 This is an updated Earth Day/Environmental Mysteries list that is by no means complete. There are many more authors, and certainly more books by many of the authors on the list. As always, I welcome additions. I took a few liberties on the list, too, but I think they all fall under the umbrella of environmental mysteries. Scroll down for a second list that deals exclusively with Drowned Towns aka Reservoir Noir. Mystery Readers Journal had an issue on Environmental Mysteries. It's available as both a PDF and hardcopy. This is a great source for more titles. Be kind to the Earth. It's the only one we have. Edward Abbey's The Monkey Wrench Gang' Hayduke Lives! Lee Barwood's A Dream of Drowned Hollow? G M Ford's Who in Hell is Wanda Fuca? Lisa Kleinholz's Dancing with Mr. D.
Crime Fiction that deals with intentional flooding of towns and villages because of building dams and reservoirs for water supply, irrigation, power and other reasons--a sad addition to the environmental crime fiction list. Let me know any other titles you think should be included. Crime Writers of Canada announced the shortlists for the 2017 Arthur Ellis Awards for Excellence in Canadian Crime Writing. Gordon Korman, Masterminds: Criminal Destiny, Harper Collins Publishers Ltd.
CWC announces the 2017 Derrick Murdoch Award recipient Christina Jennings. The Derrick Murdoch Award is a special achievement award for contributions to the crime genre. This year's recipient is Christina Jennings, founder, Chairman and CEO of Shaftesbury Films. She has won a number of awards, including Genies, Geminis and Canadian Screen Awards, among several other nominations and accolades throughout her career. Christina founded Shaftesbury Films in 1987 as a feature film company. 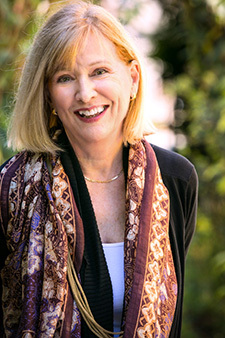 She has produced movies and television series based upon the work of several Arthur Ellis Award-winning Canadian crime writers including the late novelist and playwright Timothy Findlay (External Affairs), novelists Gail Bowen (the Joanna Kilbourn TV movies) and Maureen Jennings (Murdoch Mysteries), as well as historian Marjorie Freeman Campbell (Torso). 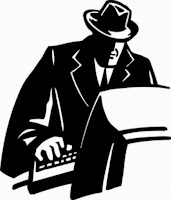 About Crime Writers of Canada Crime Writers of Canada was founded in 1982 as a professional organization designed to raise the profile of Canadian crime writers from coast to coast. Our members include authors, publishers, editors, booksellers, librarians, reviewers, and literary agents as well as many developing authors. For more info about the Arthur Ellis Awards and the shortlists, or for contact information about the finalists, contact Arthur Ellis Awards Administrator Alison Bruce, at arthur_ellis@crimewriterscanada.com. The winning book will be selected from this shortlist and announced in mid-May. 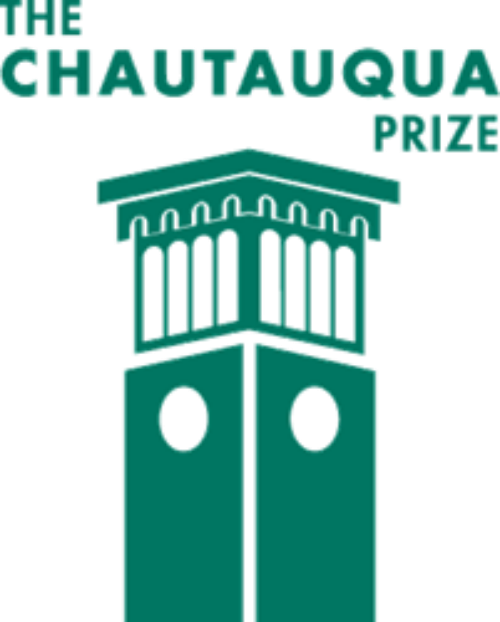 Awarded annually since 2012, The Chautauqua Prize draws upon Chautauqua Institution’s considerable literary legacy to celebrate a book that provides a richly rewarding reading experience and to honor the author for a significant contribution to the literary arts. 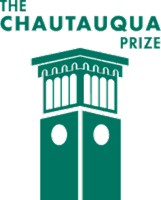 The author of the winning book will receive $7,500 and all travel and expenses for a one-week summer residency at Chautauqua. For more information, visit ciweb.org/prize. 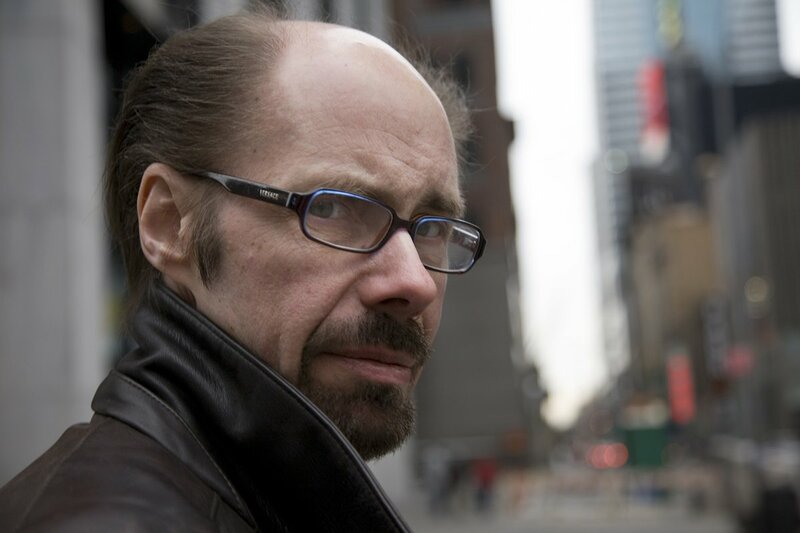 Jeffery Deaver is the #1 international bestselling author of more than thirty novels, three collections of short stories, and a nonfiction law book. His books are sold in 150 countries and translated into 25 languages. He's received or been shortlisted for many major awards around the world. A former journalist, folksinger, and attorney, he was born outside of Chicago and has a bachelor of journalism degree from the University of Missouri and a law degree from Fordham University. I love that Jeff decided to write "Something Completely Different for this post, and I can't wait to make his Mushroom Asparagus Risotto. Thanks, Jeff! Okay, yes, I write sick and twisted thrillers. 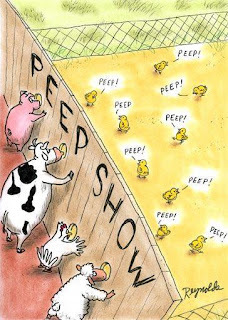 But let’s go to an even scarier side. Let’s talk food. 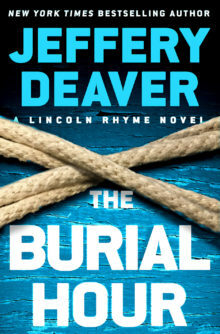 My latest book from Grand Central Publishing is The Burial Hour, the thirteenth in the Lincoln Rhyme series (which began with The Bone Collector). 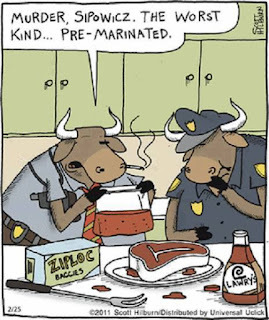 While most of my novels don’t involve much discussion of food (who has time to eat when you’re chasing psychotic killers and terrorists? ), The Burial Hour does. Why? Because it’s set in Italy. There are several scenes in which food figures prominently in the story. Amelia Sachs and a young Italian policeman make some vital discoveries after lunching in the countryside near Naples. Important clues related to North African food are discovered near a refugee camp. And a tense negotiation ends with a farm-to-table meal, accompanied, as it must be, by a fine Campanian wine (molto forte, or, as Lincoln Rhyme would say with approval: “Damn strong!). It was a hard job to research these--and other--dishes that I describe in the book but somebody had to do it. And I feel I acquitted myself admirably (and will soon start making daily trips to the health club to eliminate the evidence of my efforts). So, what’s the scary part? I thought I might share with you an Italian recipe of my own creation. Serves 6 as a starter, 4 as a main course. 1 pound green asparagus, cut into 2-inch pieces (discard the bottom 1 ½ inches from each stalk). 4 Portobello mushroom caps, cut in half, then into thin slices. 3/4 cup dry white wine. 1. Heat the chicken stock in pan to simmer, then reduce heat. 2. In a large skillet, sauté the asparagus in olive oil quickly--one minute. Remove from pan and set aside. 3. Add more oil and sauté the onion and mushroom caps until soft. 4. Leaving the onions and mushroom caps in the skillet, add the rice and stir for 3-4 minutes. 5. Add the wine and stir constantly until most of the liquid evaporates. 6. Add the chicken stock one cup at a time, stirring constantly, until it is incorporated into the rice. This will take about 20-30 minutes. 7. When the mixture is uniform and creamy, stir in the asparagus, salt, pepper and nutmeg. Cook for two minutes. 8. Off the heat. Stir in the butter and let stand for five minutes before serving. 9. Garnish with parsley (Italian, of course). I like to pair this with a Veneto chardonnay or a gruner veltliner, from Austria. 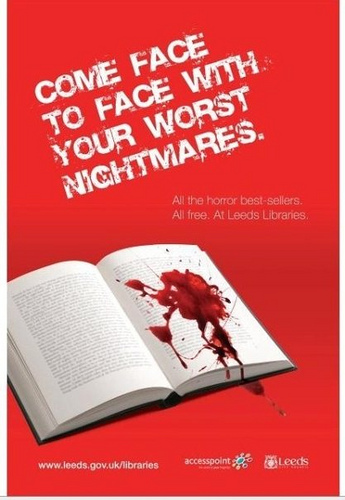 Interesting Library Poster from the Leeds Library in the UK. What do you think? Certainly got my attention. Robert Greer, M.D. is the author of thirteen novels. He is best known for his mysteries featuring African American, Denver-based bail bondsman and bounty hunter, CJ Floyd. In February, Mysterious Press re-released most of the CJ Floyd backlist in handsomely redesigned e-books. His forthcoming CJ Floyd novel is CHUGWATER BLUES. Some people take time off from their day job to tour the continent, bike across Europe, travel the middle passage, or perhaps attempt to visit every baseball stadium, national park, or major city in the US. Others simply take off. A few, like Robert Greer, take time off from their night job (writing novels) to finish a day job project. For four decades and counting, I have had a day job that can be pretty all consuming. Unlike Alan Alda, in his current TV Doctors of America public service promo for healthcare, for over forty years I have had the privilege of playing doctor for real. 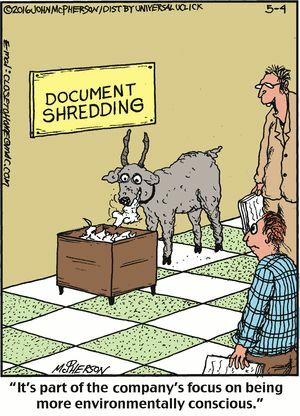 To make matters worse, or better, depending on how you look at it, I’ve played that role in an academic medical setting. So, when my day job publisher, Cambridge University Press, suggested that it was time for me to rewrite one of my pathology textbooks, and made me a kind of Marlon Brando, Godfather “academic medicine” offer I couldn’t refuse, what could I possibly do? Their offer wasn’t an artistically incentivized one, the kind that might come with my night job, and it certainly wasn’t greatly monetarily incentivized (you don’t get paid much for writing medical textbooks). The offer was instead bolstered by the old academic saw, “publish or perish.” However, after 159 scientific publications and three medical textbooks, I am at the stage in my medical career where that old saw doesn’t mean very much. So I initially shrugged their offer off. However, some of the faculty members in my department, immensely talented individuals and also valued prior contributors to the textbook, are not at the same point in their careers. So with that in mind, you might say the game was afoot. Now, three and a half years, 2,000 manuscript pages and 1,500 illustrations later, as Steve Winwood so aptly put it in his 1986 hit song, “I’m Back in The High Life Again.” Back to novel writing and that night job I so much enjoy and terribly missed. Back to penning the exploits of bail bondsman and bounty hunter, CJ Floyd. Here’s a little secret that I’ll reveal to you. Well, perhaps it’s not really that much of a secret since I’ve shared it with others. During my three and a half year hiatus from mystery novel writing, I cheated on Cambridge University Press; but only just a little bit. 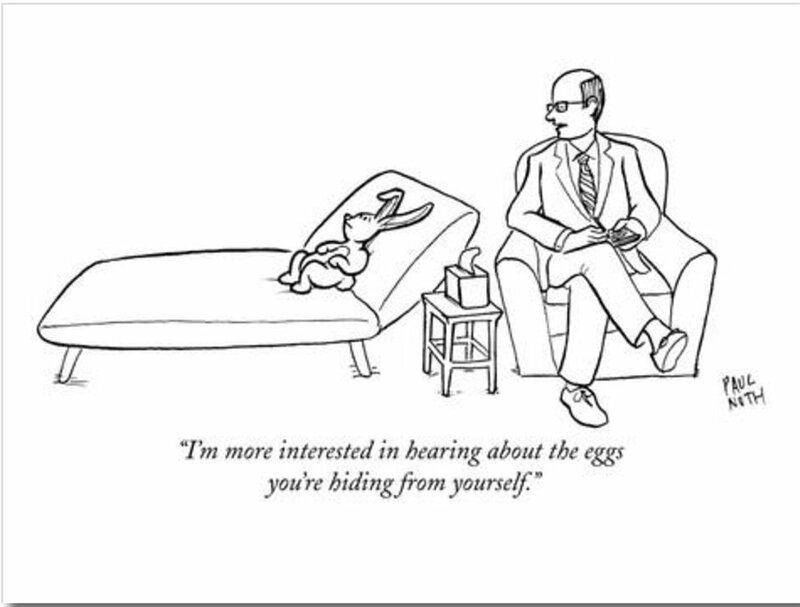 Nine months before my pathology textbook was due to the publisher, I won’t tell you the textbook title, (Google it, if you like), I’d had enough molecular biology, cancer therapeutics, diagnostic paradigm imperatives, disease causation postulates, and rivers of medical jargon coursing through my veins, that I had to find either that rabbit hole Alice climbed into for relief, or drift off into writing Never-Never-Land. So I pulled CJ Floyd off the shelf, dusted off a cadre of his Denver sidekicks, killed off someone, and sent CJ and friends chasing off after the bad guys in my new mystery novel, CHUGWATER BLUES. In CHUGWATER BLUES, CJ’s partner in his bail bonding business, Desert Storm veteran and former Marine Corp intelligence operative, Flora Jean Benson, is devastated by the recent death of the love of her life, one time Marine Corp General, Alden Grace. Down in the dumps, Flora Jean takes a leave of absence at a remote Wyoming ranch. However, the clandestine world that she and Alden were once a part of catches up to her. Slower than he once was and a bit worse for wear, CJ rushes to help Flora Jean out, drawing himself and his street-smart buddies into a conspiracy that stretches from wind-blown Wyoming to the war torn Middle East. You can find out what happens to CJ, Flora Jean, and friends in CHUGWATER BLUES, hopefully by year’s end. That’s unless, of course, you’d rather read PEDIATRIC HEAD AND NECK PATHOLOGY. Darn, I didn’t intend to mention that name. 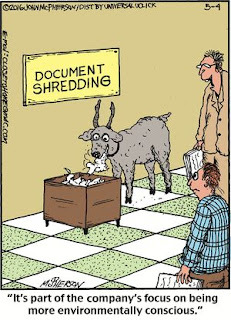 Guess it was just a day job slip-up, which I can assure you my friends, is in no way malpractice. Deadline reports that CBS TV Studios bought the rights to Meg Gardiner's next novel UNSUB about the Zodiac Killer. Unsub isn't even out yet! June 27.. Go, Meg! CBS Television Studios has pre-emptively bought the rights to Edgar-winning author Meg Gardiner’s forthcoming novel UNSUB, ahead of an auction, to adapt for television. The novel, the first in a series, will be published June 27 by Dutton/Penguin Random House. It will be developed as a TV series by Carl Beverly and Sarah Timberman, who’ll be executive producers through their studio-based Timberman-Beverly Productions banner, along with The Story Factory’s Shane Salerno. The author, who has spent years researching celebrated unsub cases, will also serve as a producer. The thriller follows a female detective on the trail of an infamous serial killer – inspired by the still-unsolved Zodiac case – when he breaks his silence and begins killing again. The detective, who grew up watching her father destroy himself and his family chasing the killer, now finds herself facing the same monster. Her work brings her to the attention of the FBI’s elite Behavioral Analysis Unit, where she goes to work hunting other UNSUBs (UNknown SUBjects, a term used for suspects in a criminal investigation) while being tormented by the killer her father never caught. Bouchercon 2017 announced the authors whose stories will appear in the special Passport to Murder Anthology. Hundreds of authors submitted stories for this International Anthology. Here are the authors, in alphabetical order, who were selected for the Bouchercon 2017 anthology, Passport to Murder. Congratulations to all! Passport to Murder will be published on October 12, 2017. The anthology will be available for pre-order in the summer of 2017. Details will be posted on Twitter and Facebook and the Bouchercon website with details as they become available. 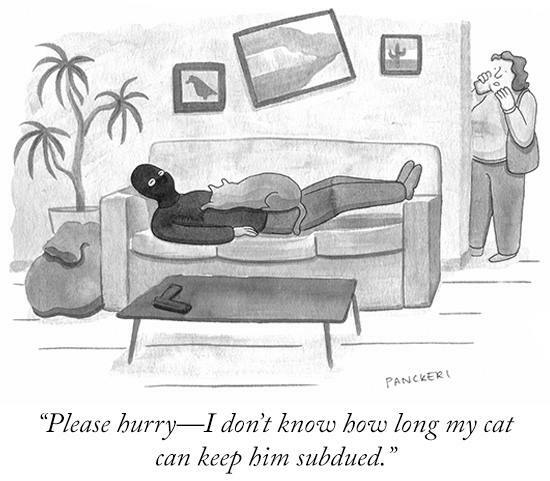 Not registered for Bouchercon, the World Mystery Convention? It's not too late. Register Here. The Tax Man Cometh! I've done several posts over the years about Tax Day Mysteries. Surprisingly there are many that deal with Finance, and high finance at that, but not all that many that deal with about the average Joe filing his taxes on April 15. Surely it's enough to commit murder. 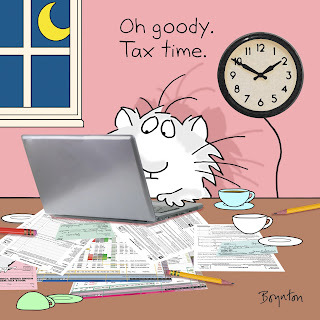 So here are a few mysteries that deal specifically with Tax Day.. and at the end of this post, an updated list of several accounting/accountant mysteries. And a reminder--if you haven't filed your taxes yet, be sure and send in for an extension! 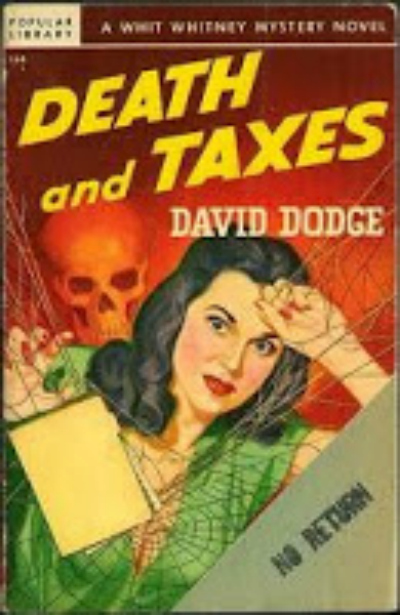 Perhaps the most well known Tax Day Mystery is David Dodge's Death and Taxes--an oldie but goodie (1941). It's been reissued. 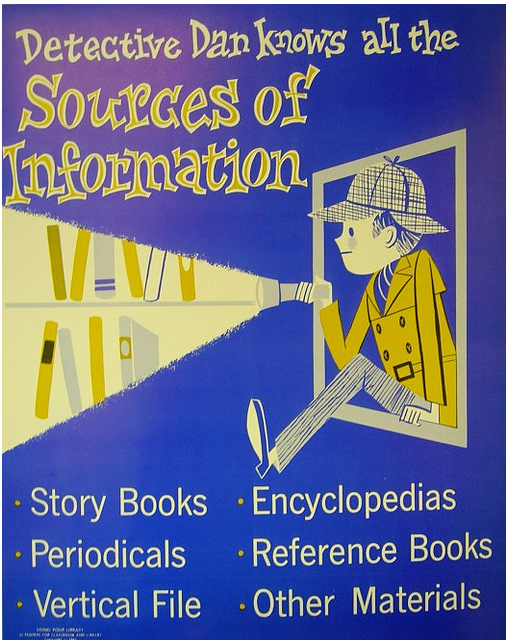 Read Librarian and Editor Randal Brandt's posts on David Dodge HERE and HERE. San Francisco tax accountant James “Whit” Whitney is summoned home from a vacation in Santa Cruz to help his partner, George MacLeod, recover a hefty tax refund for a beautiful blonde client named Marian Wolff. When he returns to his office, Whit finds MacLeod dead in the firm’s vault, “with a small hole in the bridge of his nose.” In order to complete the tax return and uncover the murderer, Whit becomes a reluctant detective and nearly gets himself killed in the process. To prevent Whit’s murder, if possible, the SFPD assigns him a bodyguard named Swede Larson. Whit and Swede tangle with ex-bootleggers and Telegraph Hill gangsters in their efforts to unravel the mystery, which climaxes with a shootout in the Mission District and a dramatic car chase across the Bay Bridge. Along the way, Whit resists the advances of Marian Wolff and begins a romance with Kitty MacLeod, George’s widow. Before becoming a novelist, David Dodge worked as a Certified Public Accountant. No wonder his first fictional hero was also a tax man. 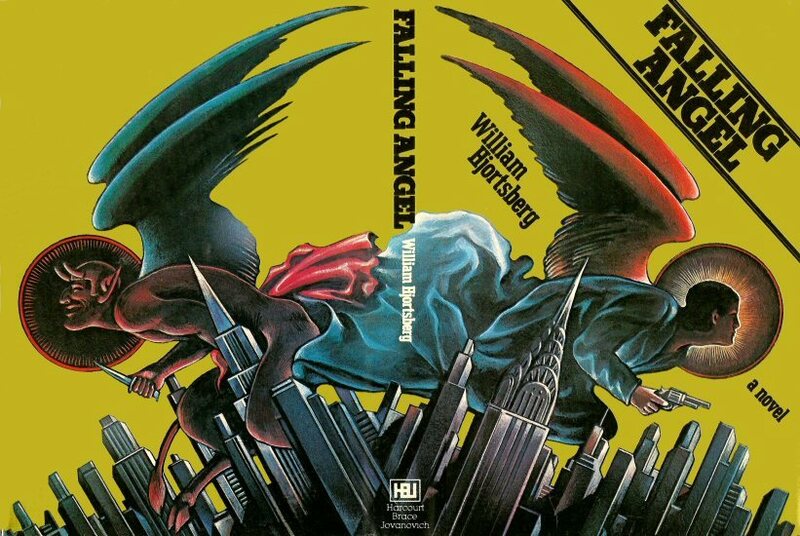 A notable aspect of the Whitney novels is the volume of information about taxes and finances that Dodge effortlessly weaves into his plots. To read more about David Dodge, go HERE. Sue Dunlap's 7th Jill Smith mystery is also entitled Death and Taxes. Until someone put a poisoned needle in his bicycle seat, Phil Drem was the meanest, most nit-picking IRS agent in Berkeley, California. But when Detective Jill Smith began searching Berkeley's backwaters for the tax man's killer, she found a different picture of Drem: a caring Drem, whose once-beautiful wife was "allergic to the world" and whose friends and enemies, old hippies and would-be entrepreneurs, enjoyed a ghoulish pastime called The Death Game. Did the Death Game KO Drem? Was someone's schedule a motive for murder? And what about a CPA who drove a red Lotus ruthlessly and guaranteed his clients they'd never be audited? Only one thing is for sure, somewhere in Berkeley's backwaters, a killer is still on the loose. And for a detective who loves her city, doubts her lover, and has a knack for solving the toughest of crimes, finding the truth is about as inevitable as...Death And Taxes. After a client’s suicide and an unprecedented IRS attack on his tax practice, Certified Public Accountant Karl Mendel plans what he hopes will be the final solution to an income tax system out of control. Assisted by close friends and professional associates, Mendel uses a personal tragedy and his belief in American freedom to fuel his war on what he refers to as the American KGB. With flying skills honed as a Marine pilot in the Vietnam War Mendel takes to the air in his planned assault on the U.S. income tax system. Help from Beatrice Gimble, a former IRS programmer and current CPA partner of his best friend, Terry Garcia, leads Karl inside the main computer facility run by the IRS. Unaware that he is being watched by powers beyond the IRS, his “forced” dealings with a Russian “mole” leads Karl and his partners into dangers they had not considered and threatens the woman he loves more than life itself. About the Author: Rod Sexton is a practicing Certified Public Accountant living near Houston, Texas with his wife. While in Vietnam, Sexton was attached to the First Marine Air Wing. After active duty, he earned his Bachelor of Business Administration and Master of Taxation degrees. A Little Rebellion is his first work of fiction. Sure sounds like this fits the bill! Anyone read it? Any comments? And then there's the cozy tax series that includes Death, Taxes, and a Chocolate Cannoli by Diane Kelly. This mystery fits with both this blog and my DyingforChocolate.com blog. Diane Kelly's series --Death, Taxes, and ... --are about IRS special Agent Tara Holloway. 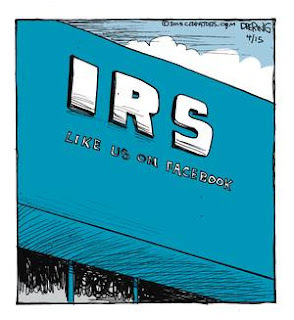 Can't get more tax-related than that..at least in the U.S. 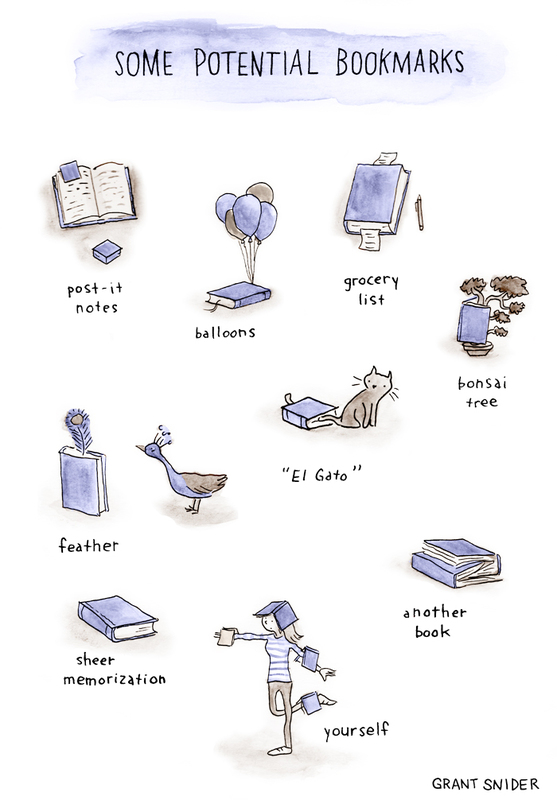 There are 13 books to keep you reading. A further search for other mysteries uncovered a few other titles maybe a bit further afield but with an accounting theme, so in honor of Tax Day, I thought I'd post a few Accounting-Accountant crime fiction titles. David Dodge: In addition to Death and Taxes, he wrote three more novels about San Francisco tax accountant James "Whit" Whitney: Shear the Black Sheep, Bullets for the Bridegroom and It Ain't Hay. Anyone have a favorite mystery with a Tax Day theme? Any titles I've missed? A shortlist will be announced on May 20. The winner will be announced on July 20 at Theakston Old Peculier Crime Writing Festival in Harrogate, England. Love this! 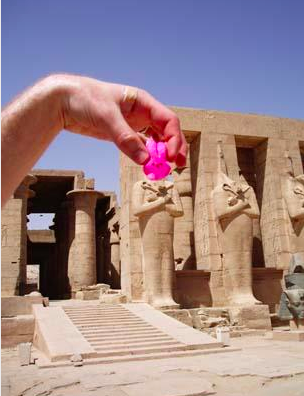 Peeps Travel the World. Be sure to click forward and backward. 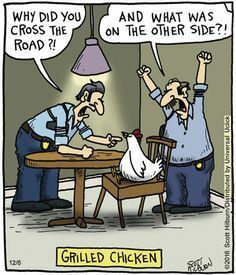 Been kicking around an idea for a crime novel but not sure where to start? Always wanted to take a workshop but can’t make it to The Center for Fiction week after week? International bestselling author Jason Starr will help with Finishing Your First Crime Novel, a six session online course starting on April 17th. 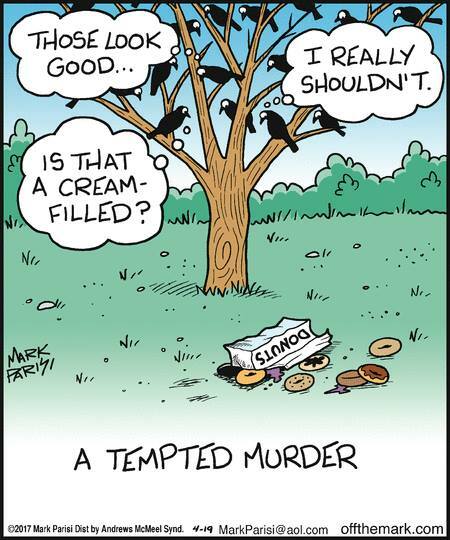 It’s all the benefits of a regular class with none of the inconvenience: access weekly lectures on your schedule while taking part in an online community of supportive, like-minded writers who love crime fiction as much as you. Find out more and sign up today! Lori Rader-Day’s debut mystery, The Black Hour, won the 2015 Anthony Award for Best First Novel and was a finalist for the 2015 Mary Higgins Clark Award. 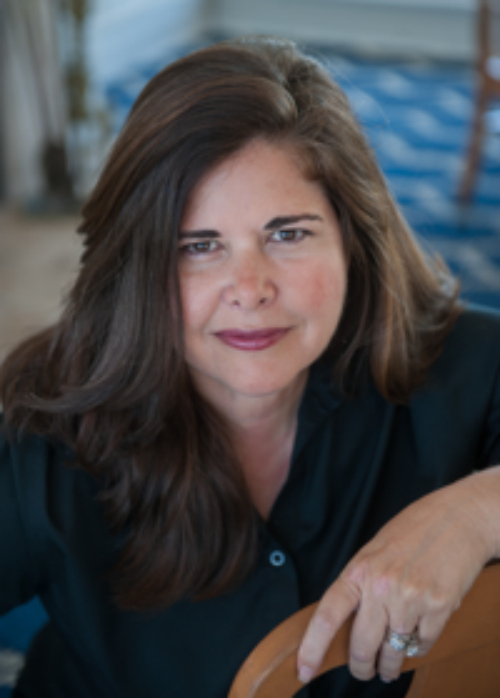 Her second novel, Little Pretty Things, won the 2016 Mary Higgins Clark Award and was a nominee for the Anthony Award for Best Paperback Original. Little Pretty Things was named a 2015 “most arresting crime novel” by Kirkus Reviews and one of the top ten crime novels of the year by Booklist. Her third novel, The Day I Died, was just released by Harper Collins William Morrow on April 11, 2017. She lives in Chicago. 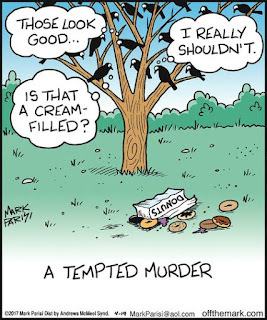 When Dana Kaye and I decided to start a new crime fiction conference in the crime-fiction-conference-free zone of Chicago (after Love Is Murder sadly folded in 2016), we had a plan. One track. One room. Lots of great Chicago and Midwestern authors. Stir. It was a formula that had worked for Murder and Mayhem in Milwaukee for thirteen years, so surely it would work for what we named Murder and Mayhem in Chicago. Along the way, though, we came up with one way we would be different than our predecessor. Our Chicago-based mystery conference would be home to a new award, given to honor a life’s work of Chicago and Midwestern mystery writing. 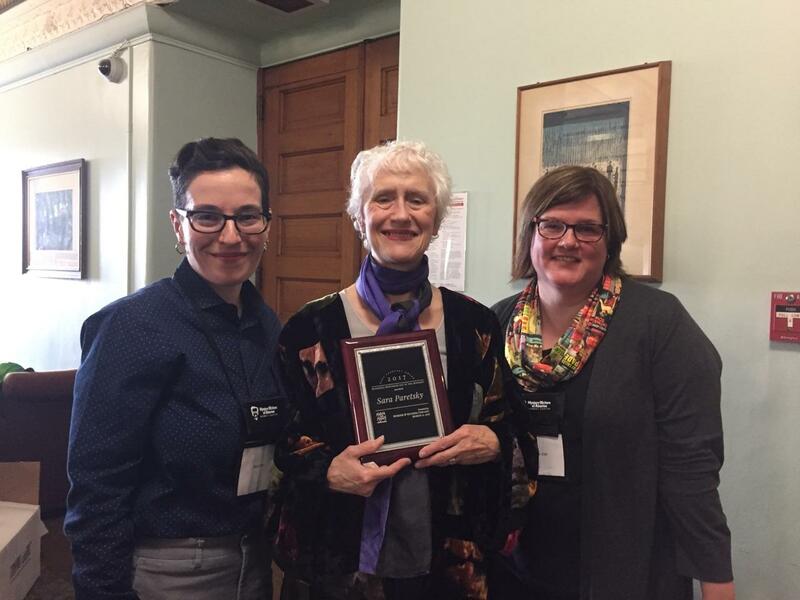 We named it the Sara Paretsky Award. Admit it. When I say “contemporary Chicago mystery,” Sara comes to mind. Sara Paretsky is the voice of our city and region (and, often, in ways far beyond mystery fiction, of our national conscience). 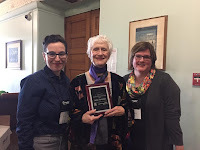 Lucky for many a female crime writer, she used her voice to speak for our gender as the founding mother of Sisters in Crime, now an international organization with approximately 3,800 members, celebrating its 30th anniversary this year. We all have a voice, thanks to Sara. So in its first year, upon whom could we bestow the honor of the Paretsky Award? None other than Sara Paretsky, of course. Sara was a headliner of the inaugural Murder and Mayhem in Chicago, along with Minnesota’s William Kent Krueger, so she was on hand to learn along with the crowd that the award had been named in her honor and then to graciously receive it. It is among one of the most special moments of my professional life to be able to announce the news with Dana, and to watch Sara’s reaction to the standing ovation she got from our two hundred attendees. Of course the next question is: who might be the next recipient of such an award? Dana and I are working on ideas that help bring readers into the process and when we have the details worked out, we’ll announce it widely. Because you have ideas, I’m sure, the readers of Mystery Fanfare, which does such a wonderful job of announcing award nominees and winners all mystery-award-year long. It is one of the joys of the mystery community to celebrate our exemplary members. Murder and Mayhem in Chicago is pleased to join in. MMC is over until spring 2018, but if you’re interested in Midwestern mayhem, check out our partner-in-crime conference, Murder and Mayhem in Milwaukee in November. The Paretsky Award awaits another winner. Who else came to mind when I said “contemporary Chicago mystery”? Dana Cameron's Emma Fielding on TV!